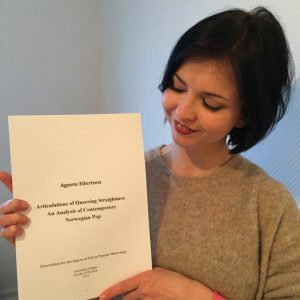 Agnete Eilertsen has had her doctoral thesis approved. 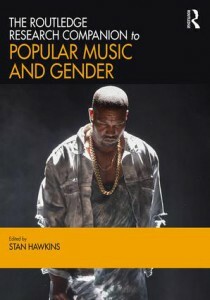 Eilertsen’s research is pathbreaking in that it explores the implications of the queering antics by mainstream Norwegian pop artists. This is the first critical study of its kind that addresses identity politics in a national social context that is wrongly conceived by many Norwegians and Scandinavians as normative, secure, and homogeneous. New edited collection published by Routledge this month!